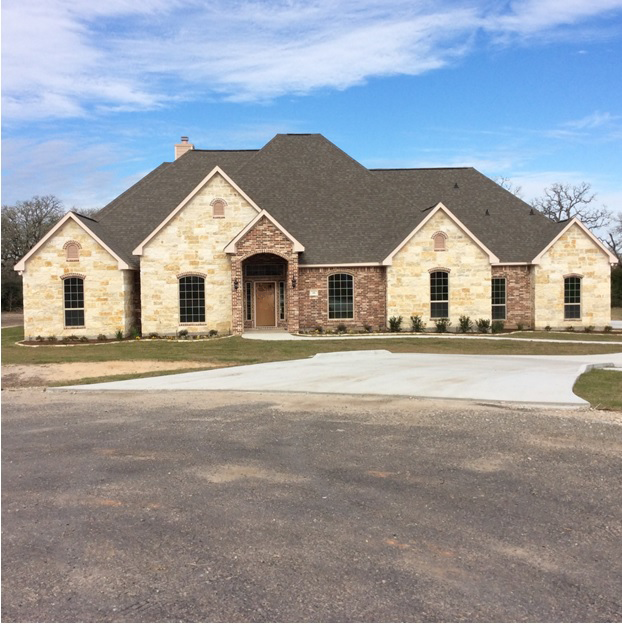 Communities | Brenham, TX - Evergreen Builders Ltd. Co. 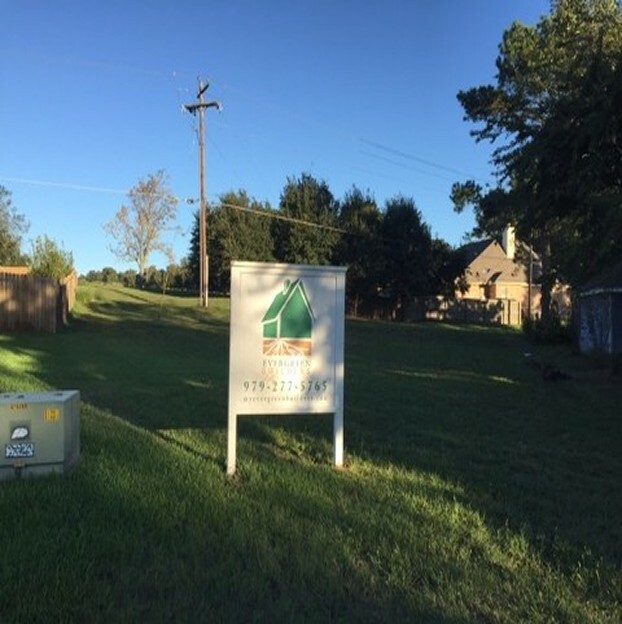 The Crosswinds Estates is a 1-2 acre Restricted Ranchette Community less than a mile north of Brenham on highway 36 North. Turn right onto Fritz Road. Located north of Brenham, this area has not been subject to the growth seen in other parts of the surrounding area, and still provides home owners the country living environment with the urban conveniences. All home sites will have private water and septic, natural gas, high-speed internet and cable will be available soon. All roads are asphalt. Located in the rolling hills of Washington County. Come visit our new homes in Brenham, Texas in Rolling Ridge Estates. Take 290 W outside of Brenham for 1 mile, Turn right on North Berlin Road, Brenham, Texas.